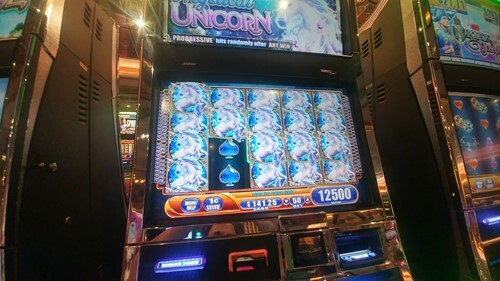 Wife and myself enjoyed the slots. 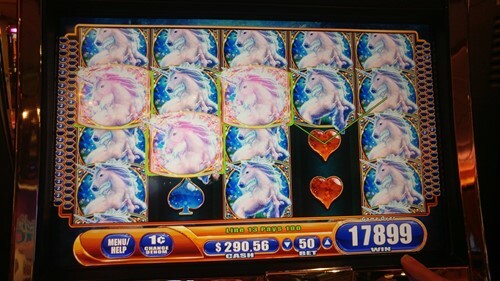 Got a few decent wins. New Sailings out of Galveston, Texas! 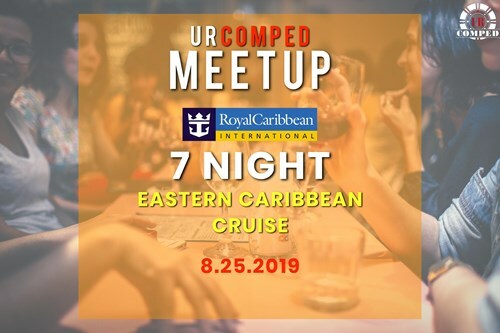 - Discounted Cabin! 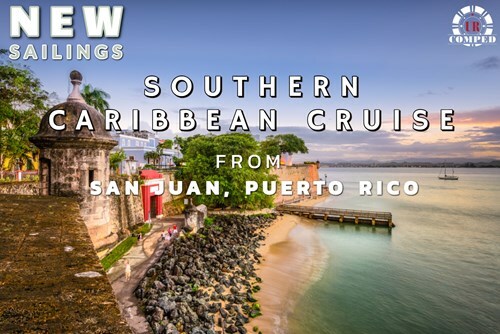 Enjoy heavily discounted fare and to cruise the Western Caribbean! 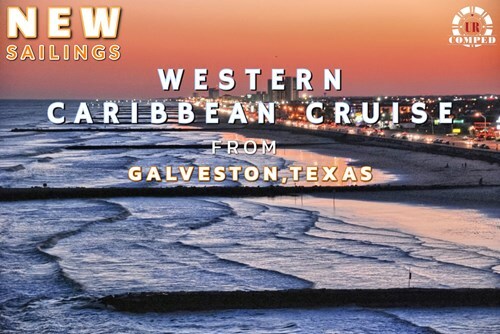 Enjoy heavily discounted fare to explore the Western Caribbean with a wide selection of itineraries out of Galveston, Texas!